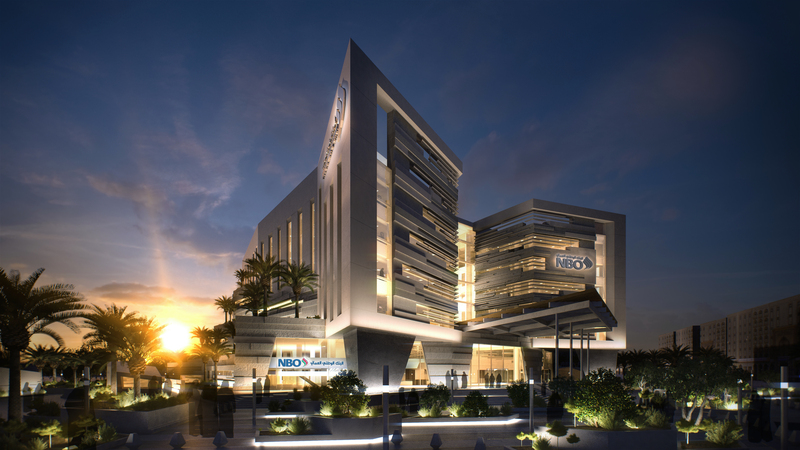 The highly popular series of Open Day for exclusive personal finance offerings launched by Bank Muscat is all set to benefit citizens and residents in the wilayat of Sur at Makkah Hypermarket on 4 and 5 November from 10 am to 10 pm. 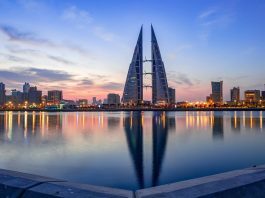 Bank of Beirut has signed an agreement with Oman Data Park (ODP) to collocate its Disaster Recovery and Business continuity site at the ODP Data Centre. 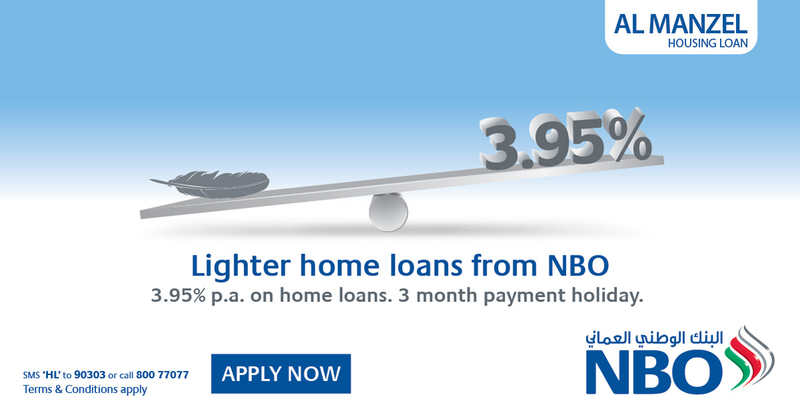 National Bank of Oman (“NBO”) has launched a limited time home finance offer to support the dream of home ownership for customers across the Sultanate. Bank Muscat, the flagship financial services provider in the Sultanate, as part of its ‘Let’s Do More’ vision and commitment to partnership in supporting youth to embark on entrepreneurial ventures, launched al Wathbah Academy in Sohar. National Bank of Oman has selected the first recipient of its scholarship programme in celebration of the 45th National Day. 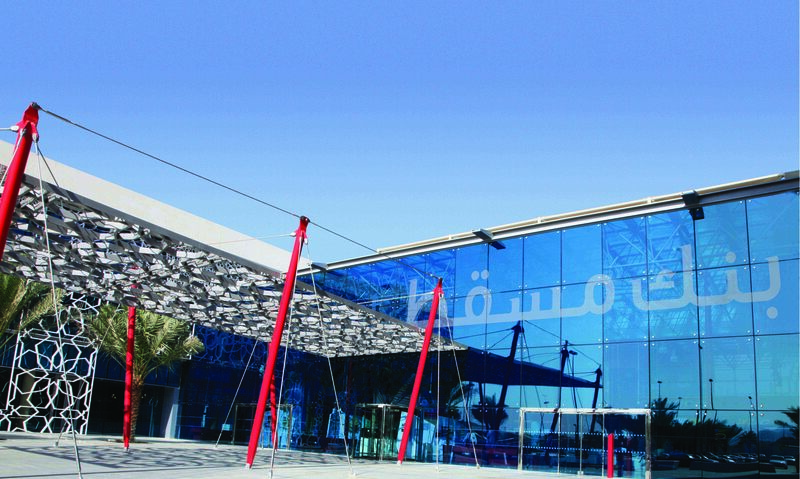 Bank Muscat, the flagship financial institution in the Sultanate, on Wednesday (28 October 2015) announced the Q3 financial results, approved by the board of directors. 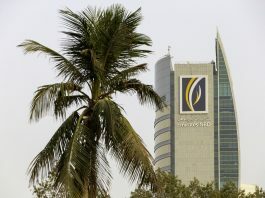 The bank posted a net profit of RO 136.2 million for the 9-month period ending 30 September 2015 compared to RO 126.7 million reported during the same period in 2014, an increase of 7.5 per cent. National Bank of Oman announced the lucky winners of OMR85,000 cash prize at a special Al Kanz draw ceremony to mark the Omani Women’s Day. 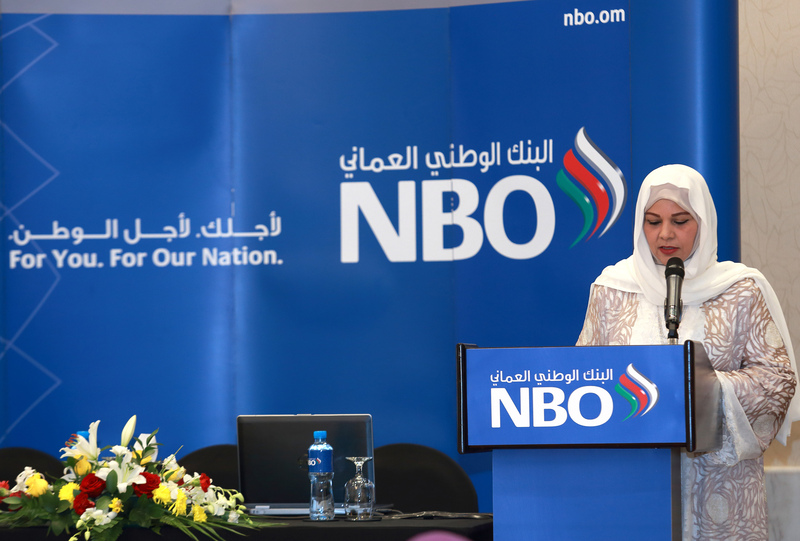 At an exclusive ceremony held in the presence of Sayyida Rawan bin Ahmed Al Said, Director at National bank of Oman, the bank’s 17 female customers were named the winners with each receiving OMR5,000 cash prize. 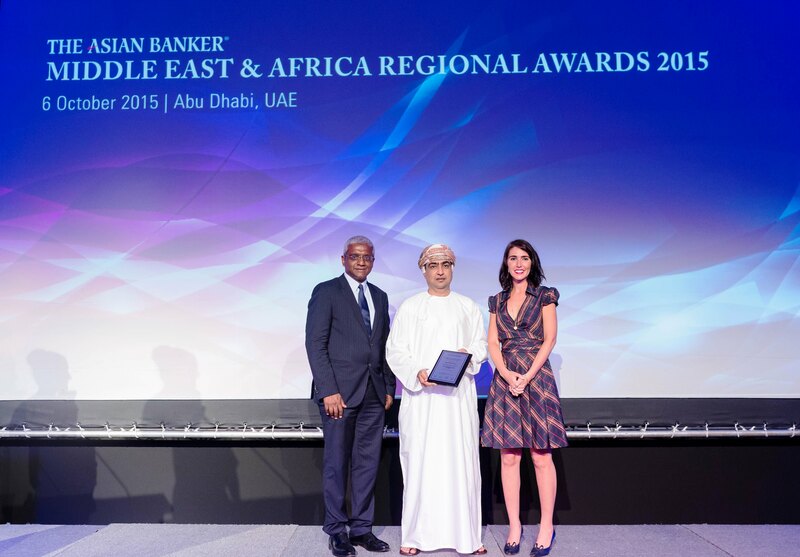 National Bank of Oman today announced that it has won three prestigious awards at the recently held Banker Middle East Oman Product Awards 2015. At the awards ceremony, NBO walked away with three coveted awards, including Best Loan offering and Best Mortgage product in the Sultanate. 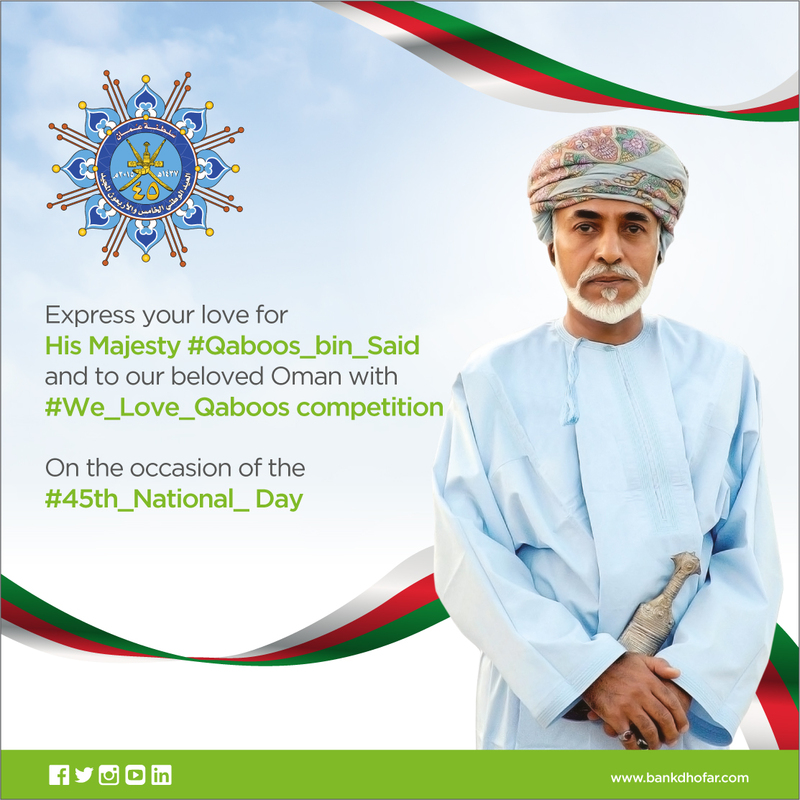 As the nation celebrates the 45th National Day, BankDhofar has launched a digital competition that provides a platform for the public to express their love for His Majesty Sultan Qaboos bin Said through creative designs and arts work. 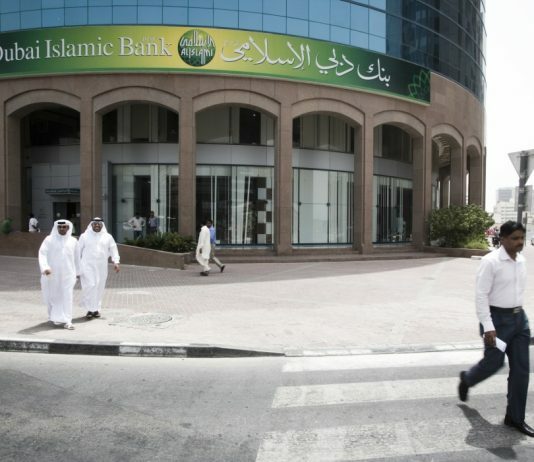 National Bank of Oman today announced that it was named Best Trade Finance Bank in the Sultanate of Oman 2015 during the Third Annual Middle East and Africa Awards Ceremony. 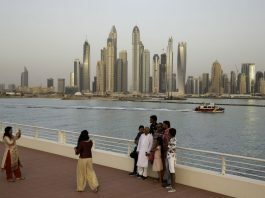 The ceremony was held at the Park Hyatt, Saadiyat Island in Abu Dhabi on October 6th 2015.